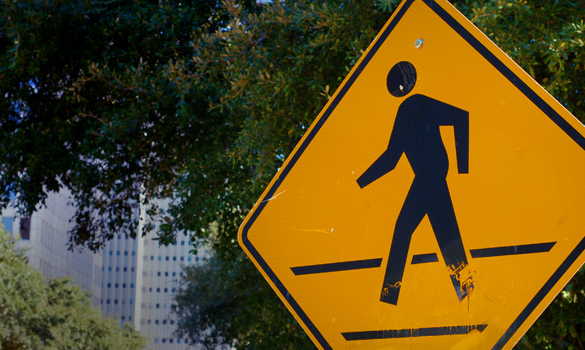 It seems a week doesn’t go by that we don’t hear about another pedestrian fatality somewhere in Greater Houston. 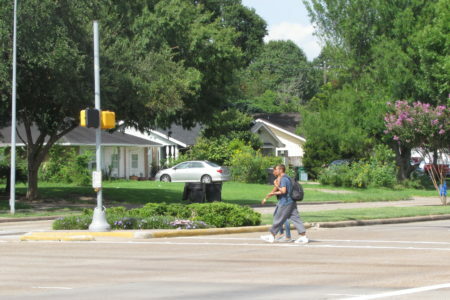 In fact, according to an article in the Insurance Journal as of Nov. 2016, Houston pedestrians who have been struck and killed by cars has risen over 31 percent. HPD admits that’s higher than the total for all of 2015. 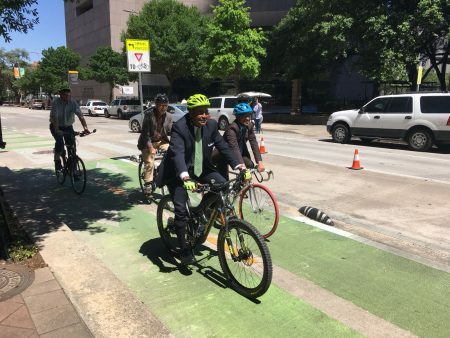 All this is taking place despite ongoing efforts to make Houston more walkable. 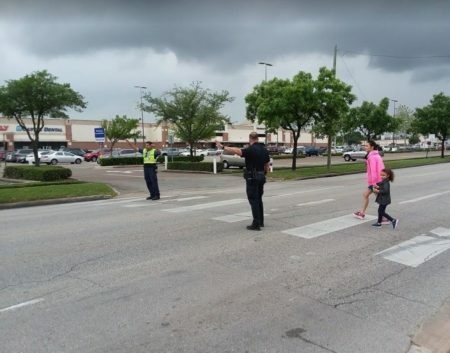 So as residents ask – and ask again – to make Houston pedestrian friendly, are there any tricks or schools of thought we’re neglecting when planning safer streets? 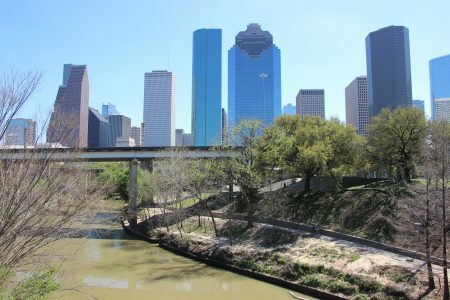 Are there new design ideas that could make Greater Houston a truly, safely walkable community? Paige Phelps talks with Kyle Shelton, director of strategic partnerships at the Kinder Institute for Urban Research, and Geoff Carleton, a principal at TEI, a transportation planning and engineering firm.